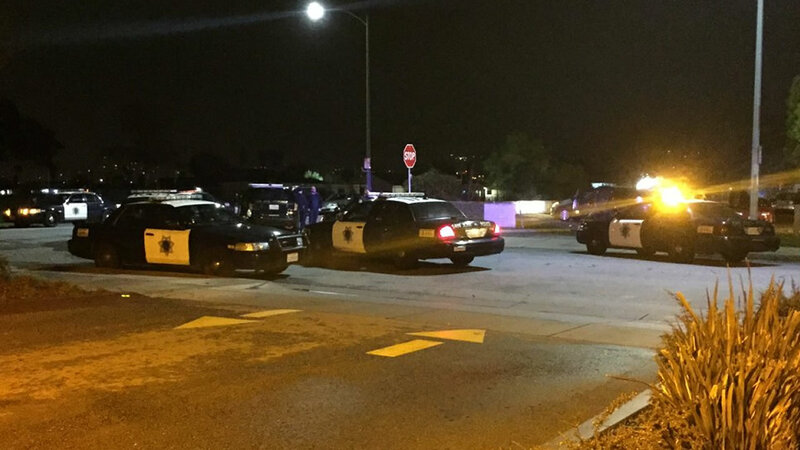 SAN JOSE, Calif. -- Two men were shot tonight in San Jose, according to police. The shooting occurred just before 11 p.m. in the 1900 block of Tully Road, according to police. The suspect fled the scene, police said. Further details were not immediately available. Both men are being treated at a local hospital and one has life-threatening injuries, police said.